Waking up in the middle of the night to a freezing house isn’t high on anyone’s bucket list. The best way to avoid this unpleasantness is to properly maintain and care for your HVAC system before you need emergency furnace services. The earlier you catch an issue, the less expensive it is to take care of, and the less inconvenient it ends up being. 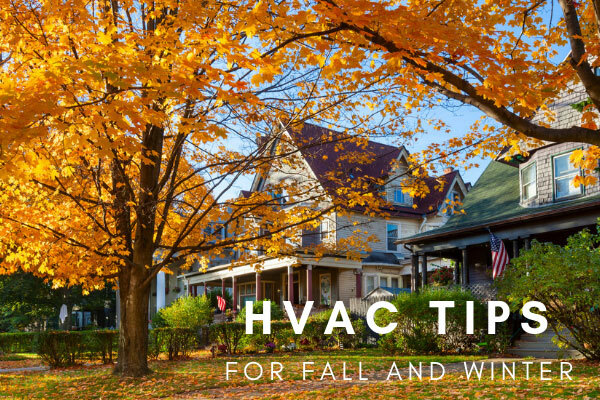 Following these simple guidelines can help prepare your HVAC system for the colder months. Regular maintenance is essential to HVAC health. Unless you’re a licensed technician, you’ll need to call in Bay Area heating professionals. Reach out to your local HVAC experts at least a month before you’ll need to fire up the furnace for the first time. They can inspect your equipment and take care of obvious problems. HVAC systems require filtration and an unobstructed ventilation system. Even the best air filters need to be replaced every 6-months, and more often if you have pets or live in an area with poor air quality. Always replace air filters and clean vent areas prior to cranking up the heat. Installing a new thermostat with programmable features can make it easy to customize the temperature in your home throughout the day. This can also optimize your current HVAC system and improve functionality. If you cringe every time that you turn your furnace on and hope that last year’s quick fix will hold for another season—it may be time to invest in a new HVAC system. Newer models are energy efficient, better at heating your home, and many come with extended warranties. This is a major update and it’s more cost-effective to replace your furnace before winter sets in. A furnace isn’t exactly effective if the warm air is flowing straight out of an uninsulated attic or window gaps. An East Bay HVAC professional can perform an energy audit and make recommendations on ways to seal your home and to prevent heat loss. Whether you need an East Bay building contractor to consult on an HVAC installation or the help of a licensed technician, BA Morrison has you covered. Contact us today for superior service at affordable rates. Fill out our online contact form here, or call (510) 538-9817.